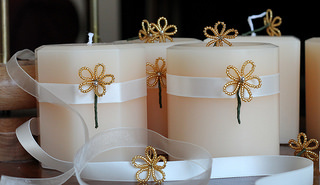 Patricia’s Candles is a small home based business that specialises in making quality affordable candles. 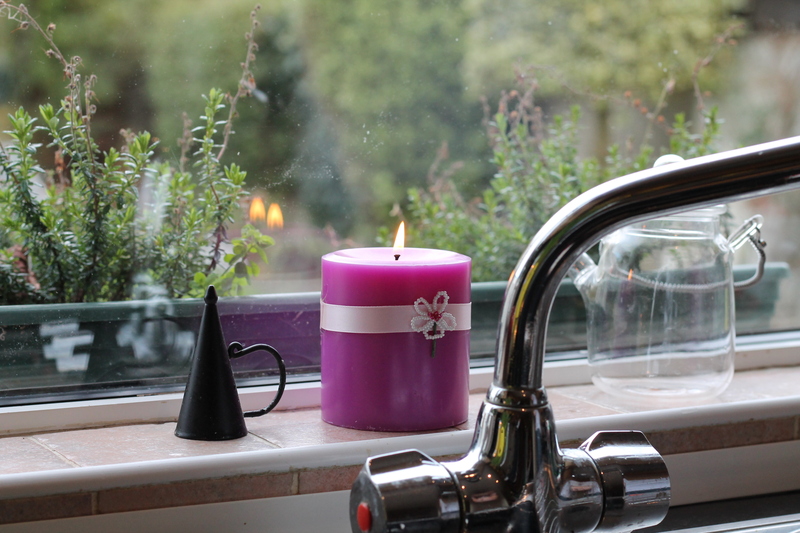 The wax for each candle is blended and melted in Patricia’s small workshop before each candle is individually hand poured into a selection of interesting moulds. After several hours the candle is gently coaxed from the mould and inspected for quality before deciding how best to present the candle to the customer. 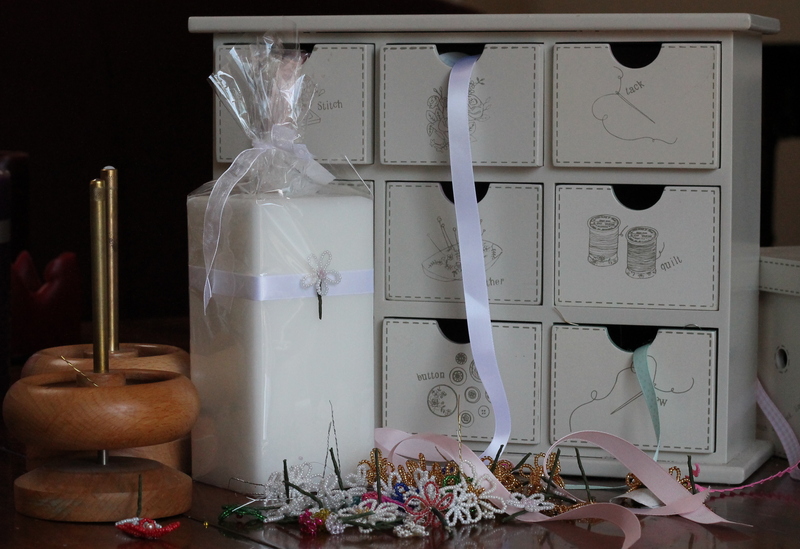 Some candles are decorated with hand made bead flowers while others are dressed in a variety of quality art paper or decorative ribbon. So whether for your own enjoyment and relaxation or as a gift to a friend or loved one, a Patricia’s Candle is guaranteed to be a quality candle at an affordable price.